Discover exclusive jewellery creations and watches in the boutique on Schwanenplatz. The jeweller presents luxury watches and jewellery in an elegant ambience. Purchase jewellery from the "Gübelin Jewellery Collection" and well-known brands of watches. 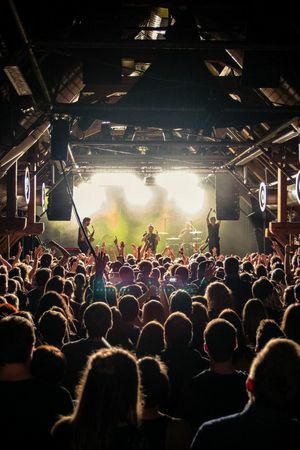 Gübelin is a Swiss family-owned enterprise with a history that goes back over 160 years. 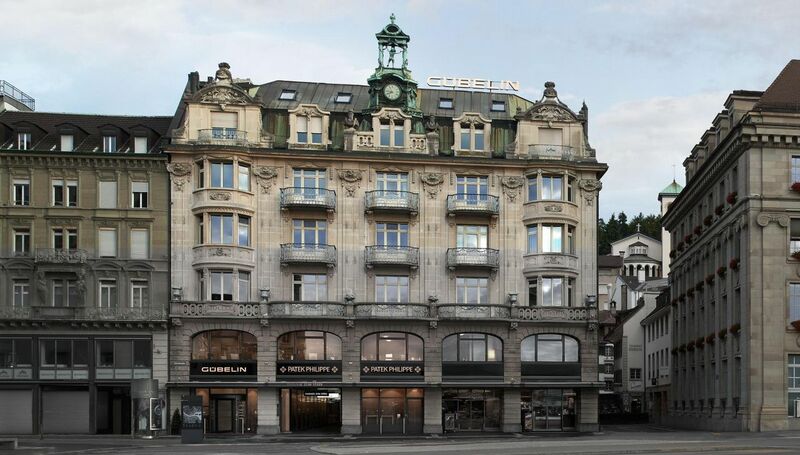 Its oldest boutique is now in the premises of the former Hotel d'Angleterre in Lucerne. It was opened in 1903 for the flourishing watch business. 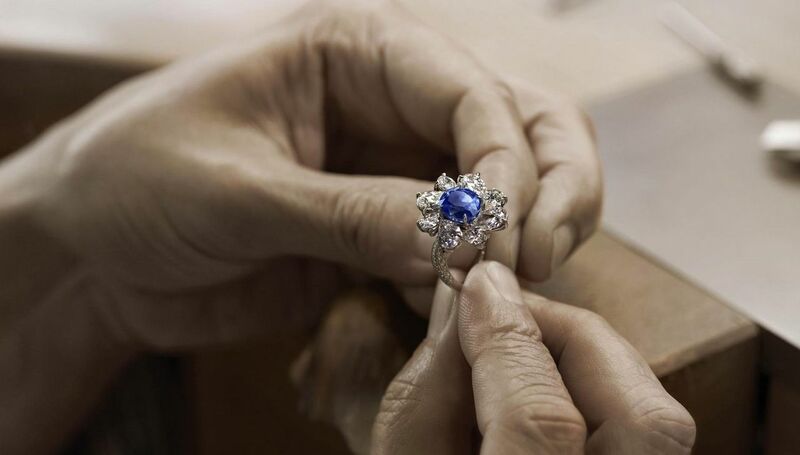 The Gübelin jewellery atelier is known worldwide for its handcrafted pieces. Based in Lucerne with branches in Hong Kong and New York, the Gübelin Gemmological Laboratory is one of the most renowned institutions in this industry. Famous auction houses, royal families, jewellers, gemstone dealers and collectors from all over the world rely on its gemmological reports.